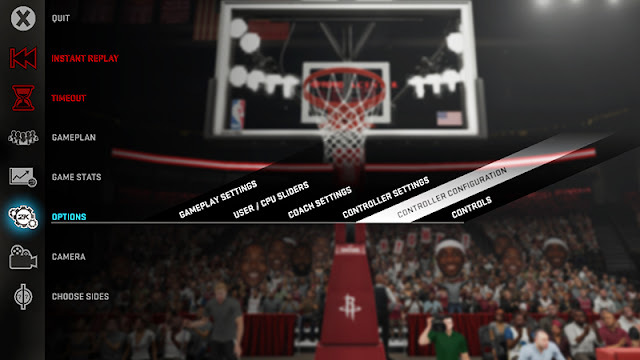 These are the default keyboard controls for the PC version of NBA 2K16. If you are looking for Xbox 360/One or PlayStation 3/4 gamepad control scheme then look no further than right here. 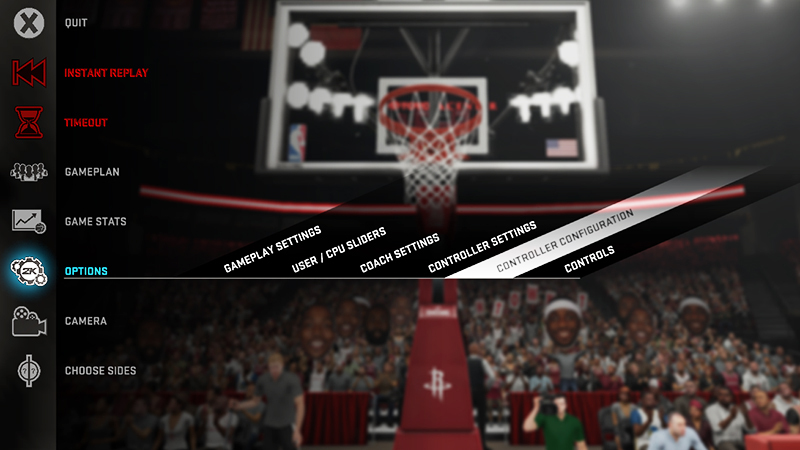 It's currently not possible to change or remap the keys in NBA 2K16. I contacted 2K Sports regarding this issue and below is their response.